I'm the founder and main contributor here at Bipper Media. 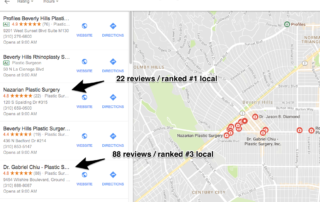 Do More Reviews Help Visibility in Google Maps? Should Law Firm Websites Run Separate Blogs?